Yemen,Taiz. 26 May, 2017. 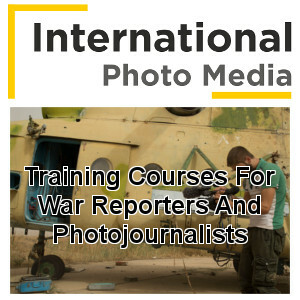 Two photojournalists have been killed, and two other have been seriously wounded while covering the fighting in Taiz, Yemen. 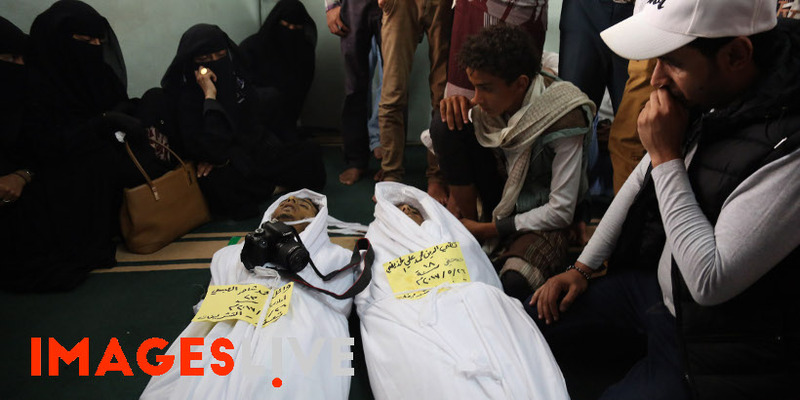 Cameraman Taqi al-Din al-Hudhaifi and photographer Wa’el al-Abasi were killed as a result of bombardments while covering the fighting between the Houthi forces and pro-government forces in the outskirts of Yemen’s third city of Taiz. 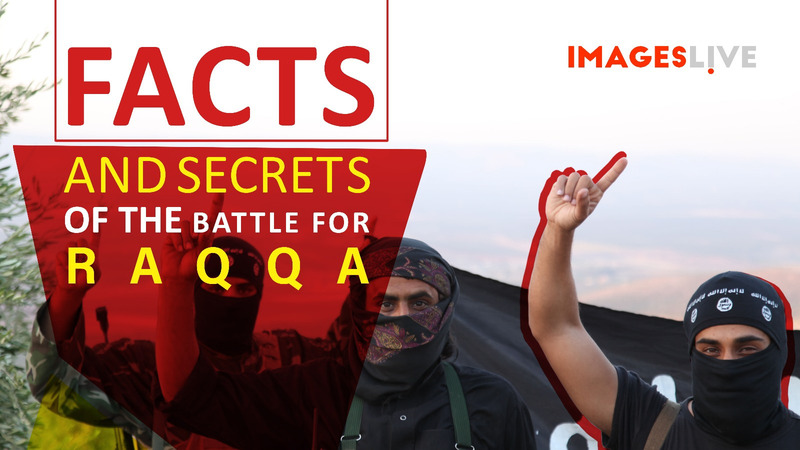 Wa’el al-Absi was a 23 years old photographer collaborating with the Yemeni TV channel; while Taqi al-Din al-Hudhaifi was a 18 years old photographer collaborating with Al Jazeera and with some Arab news websites. 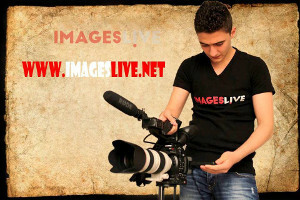 Two other cameraman, Salah al-Din al-Wahbani and Walid al-Qudsi, were seriously injured during the fighting. Photographer Walid al-Qudsi was working for the local Aden channel, and following his serious injury, he had his leg amputated. A fifth journalist, Salah Adeen, suffered shrapnel injuries in his right hand and is currently in hospital. 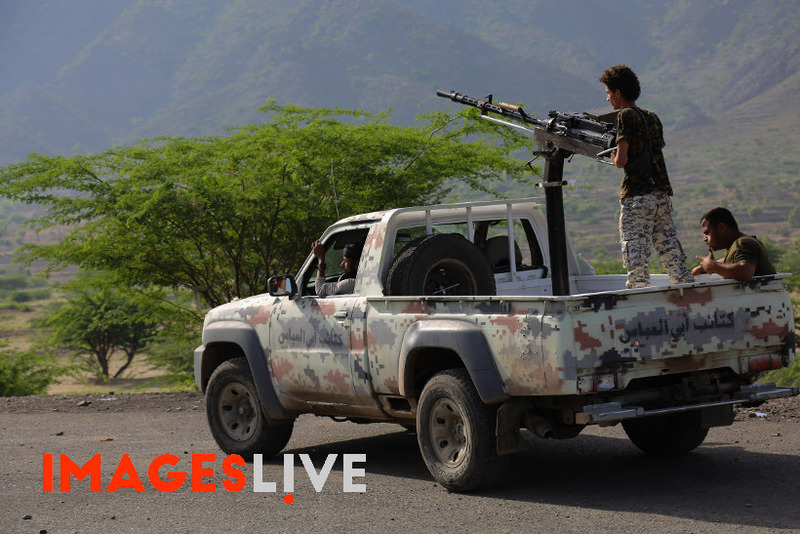 Taiz is a town controlled by pro-government forces, but is almost completely surrounded by the Houthi rebels and former President Saleh’s allied forces. 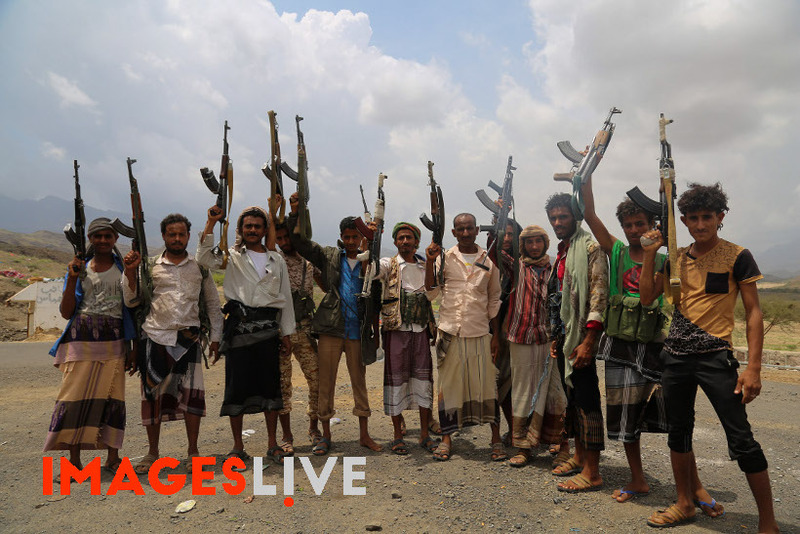 The latest clashes and bombardments around the town started as UN envoy Ismail Ould Sheikh Ahmed left the Houthis-held capital of Sanaa on Thursday without achieving an agreement on a cease-fire for Ramadan. As Houthi rebels took over Sana’a in September 2014 with the help of forces loyal to the country’s long time former leader, Ali Abdullah Saleh, they then moved to take control of much of the rest of Yemen. 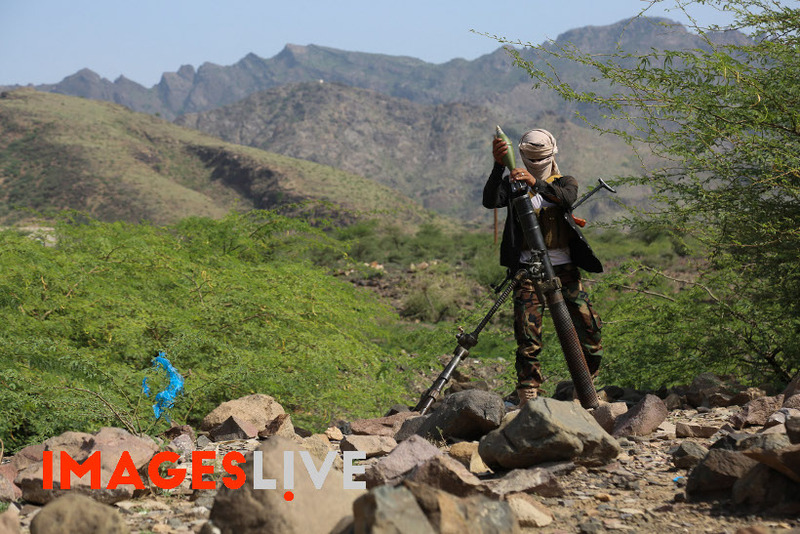 President Abedrabbo Mansour Hadi’s loyalists forces, with the support of a Saudi-led military coalition and its intense bombing campaign, have been able to retake the south of the country, but they have not managed to break the siege of Taiz. The province of Taiz has soon become a focal point in the Yemen’s civil war between Houthi forces and government forces backed by the Saudi-led coalition, due to its position in between Houthi-held territories in the north and government-controlled areas in the south. As a result, the Taiz governorate, in southwestern Yemen, has seen some of the most intense and sustained fighting of the Yemeni conflict. This has meant that the people of Taiz have been caught in the extremely fierce fighting between the two parties, as Taiz has been subjected to the bombing of residential areas and medical facilities, with residents exposed to sniper attacks, subject to increasingly harsh living conditions and a crippled health system. Many residents have been forced to abandon their homes to escape the fighting and ended up living in makeshift settlements or crowded buildings, lacking in adequate sanitation and basic services. Most families now live with little or no electricity, health care, and insufficient food and water. The fighting has also restricted and at times even prevented the delivery of humanitarian assistance and medical supplies to the city. A January 2017 report published by Medecins Sans Frontieres (MSF) focuses on the dire living conditions in ‘the divided city of Taiz’ where since escalation of the conflict in March 2015, ‘Taiz has been divided by frontlines’, and ‘for almost two years the city’s residents have been living under constant fear and prolonged suffering’. Karline Kleijer, MSF’s emergency manager for Yemen has mentioned that in fact “the desperate situation in Taiz exemplifies what is happening in Yemen as a whole,” as the harsh conditions highlighted in the MSF report are not unique to Taiz but are present in the 10 governorates where MSF works, and where many Yemenis are ‘victims of both the direct and indirect consequences of this deadly and destructive war’. As highlighted by Amnesty international, more than 12,000 civilians have been killed and injured as a result of the conflict, which has also ‘spiralled a humanitarian crisis’ as ‘horrific human rights abuses, as well as war crimes, are being committed throughout the country causing unbearable suffering for civilians’.